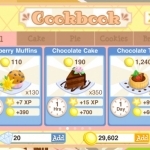 Get to know the popular game Bakery Story with our introductory guide to this game. 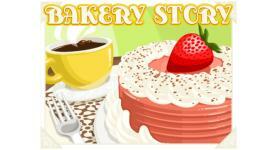 We have 1299 questions and 1938 answers for Bakery Story. Check them out to find answers or ask your own to get the exact game help you need. Why do people keep sending me green and blue rabbits ..
HOw do I make marshmallow chicks if I don’t have a ..
I’m on part two of the st.patricks day goal chain a..
I’m missing a lot of recipes in the Basic Oven,like..
2553Post your Storm8 Id's here! !